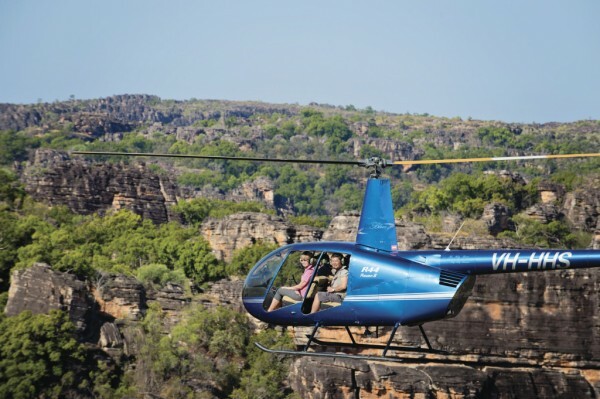 This 30 min Kakadu Heli Flight will take in the wonders of the World Heritage-listed Kakadu National Park, including Mikinj Valley, East Alligator River and Magela Wetlands. First views of the Rock Archway will bring to life the ancient beauty of this land. Journey back in time as you follow the East Alligator River’s gorge into the Mekin Valley of Arnhemland. Learn about Australia’s oldest living culture as you hear stories of Indigenous traditions, history and dreamtime.